The Council of Scientific & Industrial Research (CSIR) invites nominations for CSIR Young Scientist (YS) awards to the year 2019. The awards are to be given for research contributions made mostly in India. The nominee must be a regular Scientist (according to CSRAP Rules) of CSIR system and ought to have joined the CSIR lab on or prior to 26th September 2018. The age of this nominee shouldn’t be over 35 years as on 26th September 2018. 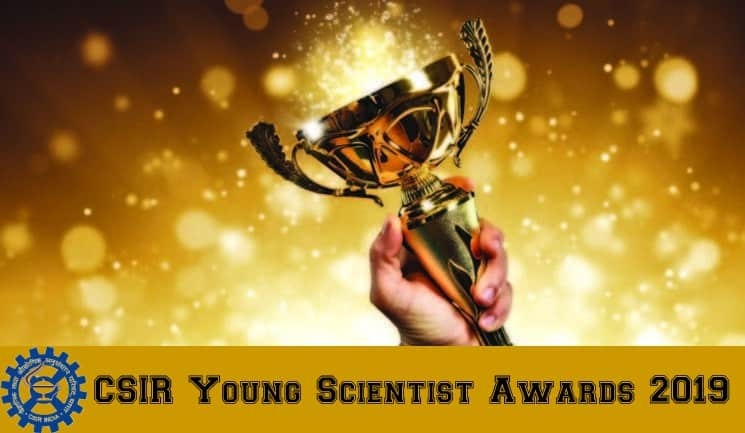 The YS Awards are awarded annually in the following disciplines: (1) Biological Sciences, (2) Chemical Sciences, (3) Earth, Atmosphere, Ocean and Planetary Sciences, (4) Engineering Sciences, and (5) Physical Sciences (including instrumentation). The YS Award includes a citation, a cash award of Rs 50,000 (Rupees fifty thousand only), along with a plaque. The Council of Scientific & Industrial Research (CSIR) introduced, in 1987, a scheme of awards for Young scientists in CSIR system so as to promote excellence in a variety of fields of science and technology. These Awards are known as”CSIR Young Scientist Awards”. 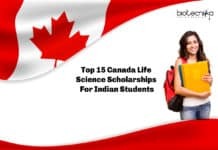 Each award consists of a citation (signed by the Director General, CSIR and the Vice-President, CSIR), a cash prize of Rs.50000 (Rupees fifty thousand) plus a plaque. Awardees are eligible for a Special Honorarium of Rs 7500/(Rupees seven thousand five hundred) a month until the age of 45 years. This incentive will be admissible as long as the recipient remains in the service of CSIR. 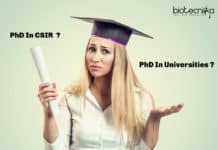 Research award of Rs 25 lakhs (Rupees twenty-five lakh) within a period of five years, is also given, which is normally to the tune of Rs 5 lakhs per annum each CSIR Young Scientist Awardee. Purpose: Promoting excellence and recognising outstanding contributions made by the young CSIR scientists for their work done primarily in India during the past five years preceding the year of this Award. Any scientists, engaged in research work in almost any of the CSIR laboratories/institutes, who’s not more than 35 years old, as reckoned on 26 September (CSIR Foundation Day) of the previous year, is eligible for the Award. 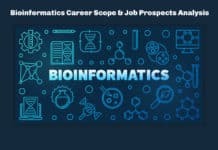 The nominee should be a regular scientific staff of CSIR system and ought to have joined the CSIR lab on or before 26 September of the last year. Directors/ Chairperson of Research Councils / Bhatnagar Awardees can propose nominations only of scientists belonging to the CSIR labs/institutes where they’re associated. Every one of them can send normally a maximum of two nominations in each discipline. Every nominee is needed to make a brief presentation (15 minutes) about their research work prior to the concerned Advisory Committee. This might be followed by 5 min question-answer session/discussion. No nomination will be considered in absentia. The awards are given for outstanding contributions made by the Young CSIR scientists on work done primarily in India. The award in a certain discipline could be withheld if no candidate of requisite merit is forthcoming in that year. The recommendations of the Advisory Committees are subject to approval by the Governing Body of CSIR. The CSIR Young Scientist Awards will be presented to the recipients on 26 September, the CSIR Foundation Day every year at a formal function arranged by CSIR. At this ceremony, citations highlighting the work of the recipients are read out. Following the selections, every Awardee must submit a research project indicating the contingency and equipment grant (OM: HRD/SSB-08NC/D/Awardee) that will be necessary by him/her for the pursuit of research according to his/her proposed project. Duration of this project could be for five years. The project needs to have the approval of the Director/ Research Council of the labs/institute. The project is to be carried out independently. With effect from 1st April 1994, the Directors of CSIR labs/institutes have now been empowered to release the grant (presently Rs 5 lakh per annum each awardee, enhanced from the calendar year 2008 onwards) for the approved projects to the CSIR Young Scientist Awardee, where he/ she is working. Intimation regarding that must be sent to Head, HRDG along with a copy of the job with reference and record. 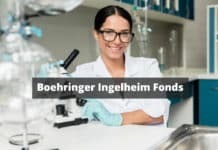 The grant could be claimed from the Human Resource Development Group, CSIR Complex, New Delhi, at the prescribed proforma together with a yearly progress report (Grant-in-aid Claim Bill). 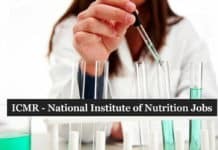 Editor’s Note: Rs 25 Lakh Research Grant+Rs 50,000/- Cash Prize, CSIR Young Scientist Awards 2019, CSIR YSA 2019, CSIR YSA 2019 notification, Young Scientist Awards 2019. CSIR Awards 2019. 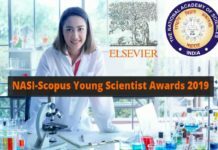 Young Scientist Award 2019. 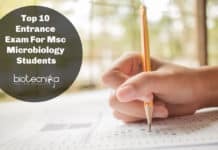 Make sure you check out the Biotecnika Times Newsletter and also make sure you catch the latest episode of the Podcast we have for free listen on SoundCloud.